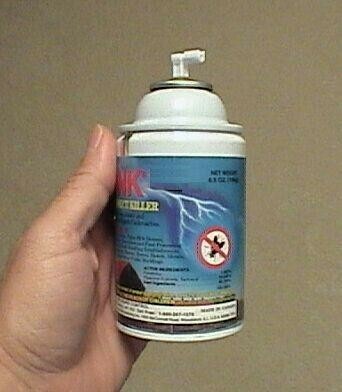 PRODUCT NAME:   Pyrethrin Based Metered Aerosol. both inside and outside the home. and just about any building. RATE OF APPLICATION:   There are varying rates of application. long will have a cubic sq/footage of 6000 sq/ft. you expect to be ordering a case of 12 cans or more. 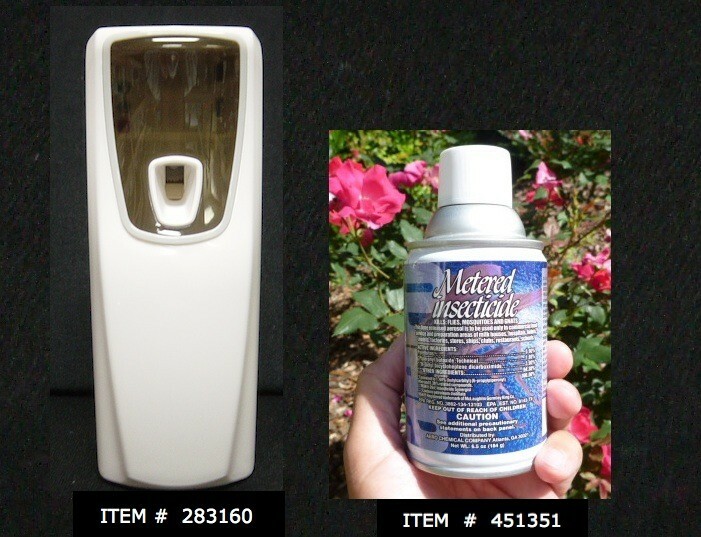 Aerosol Dispenser 2000 featuring a photo sensor for "smart" day/nite settings.